﻿ Careers - Kolde Concrete Construction, Inc.
At Kolde, providing stability for your family and you is key. An average employee gets stable work hours. Good benefits and pay, and I have the opportunity to grow here. The culture at Kolde is based on teamwork. We work together to produce the best product for our customers. I like the culture because it focuses on customers and workmanship. The culture is unique — everyone is encouraged to share their ideas to make work more efficient. 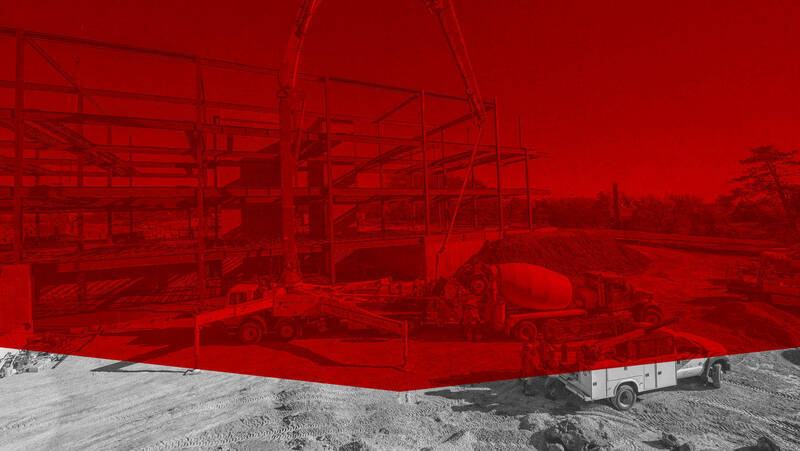 Kolde Concrete Construction offers the best team environment I’ve ever been a part of. From the owners to the office and the field, everyone is considered an important part of the team. Kolde has great management with years of experience. I’ve been promoted to superintendent and got training and certifications in crane rigging and forklift work. Kolde has great pay and benefits, and has plenty of work. I’m always doing something different day to day. The K-State football stadium is one of my favorite projects because of the pride of ownership the customer has, and because of the intricacy of the structural components we were responsible for. Kolde is and will continue to be a top contender in this area. Kolde has a family culture. We stick together so everyone succeeds not just the owners. Kolde is like a home to me. Kolde has a self-driven culture. People aren’t micromanaged and everyone does what it takes. All employees — including owners — are willing to help each other and the community with their time and resources. Kolde is organized. They give you what it takes to get the job done. They want you to succeed so the whole company succeeds. And I’ve gotten to take CPR, First Aid and Gomaco Curb Machine class to increase my skills. There are good caring people here and lots of teamwork. You can always ask anyone if there is a question about anything. Kolde is a team. My favorite aspects of working at Kolde is working outside and being pushed to succeed. We have a quality and efficiency driven culture. We’re always looking for the solution to a customer’s needs no matter the job. I stay at Kolde because of the people and how organized they run things. It feels good to do a good day’s hard work. Trade Foreman Full Time In addition to the requirements, expectations and responsibilities listed in the Position Descriptions for “Laborer” and “Tradesman” performs those duties as required for the day to day construction, erection and supervision of concrete form work and placement projects including but not limited to residential, commercial, industrial and high-rise structures. Superintendent Full Time In addition to the requirements, expectations and responsibilities listed in the Position Descriptions for “Laborer”, “Tradesman” and “Trade Foreman” performs those duties as required for the overall supervision and management of single and multiple concrete projects including but not limited to residential, commercial, industrial, and high- rise structures. 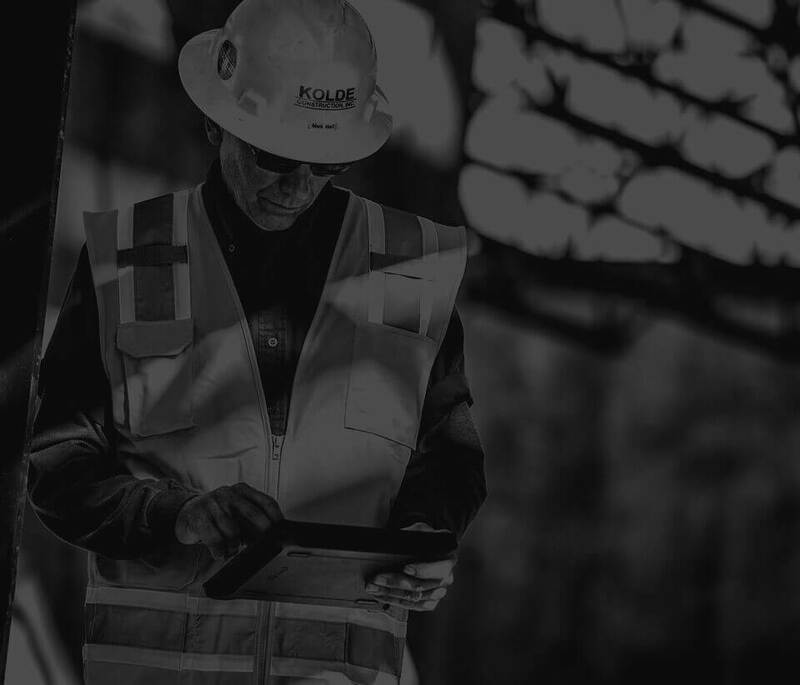 Laborer Full Time Perform those duties for the day-to-day labor operations on projects including but not limited to commercial, industrial, residential and high-rise structures. Finisher Full Time In addition to the requirements, expectations and responsibilities listed in the Position Description for “Concrete Finisher” the work involves finishing concrete and related materials in a construction site environment. Finish concrete surfaces of floors, walls, sidewalks, curbs, gutters and set forms and screeds for all of the above; assist in preparation and grading for placing and removal of old concrete; operate toweling machines, grinders; work performed on both large and small buildings. 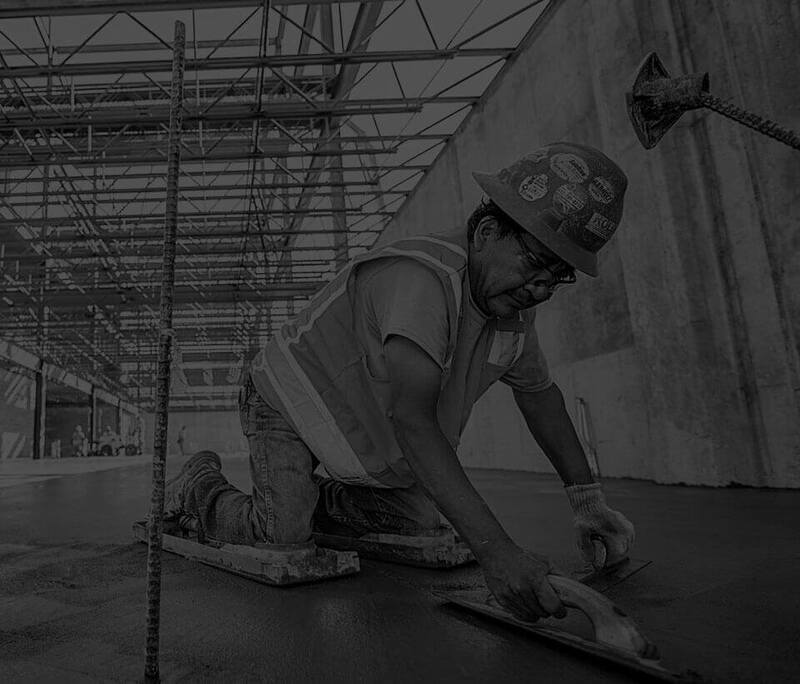 Performs those duties as required by day by day of multi types of concrete placement and finishes including but not limited to residential, commercial, industrial, and high rise structures. Applicants will follow all company policies and procedures in regards to safety, leave of absence and time reporting, and be able to present themselves and the company in a professional and competent manner.